The games are over and the victor has been declared – check out what lists managed to take it all the way! 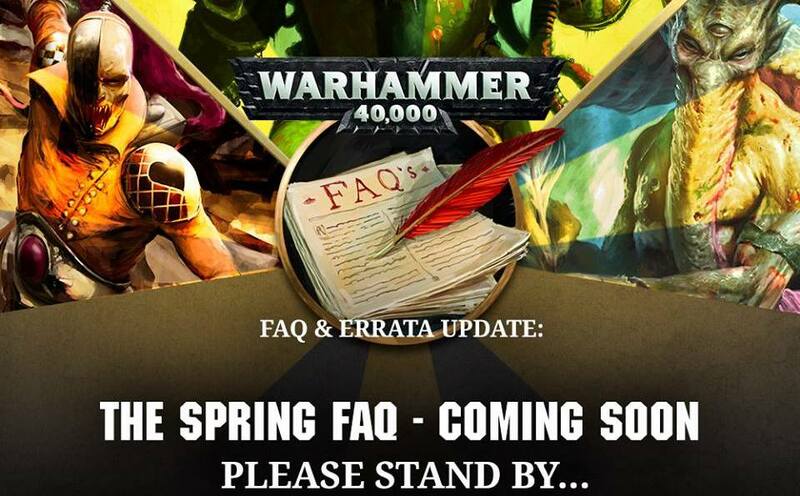 Adepticon is here, and soon GW will be making their big announcement. What will they show? What do we hope to see? What do you hope to see? Let’s talk inside! 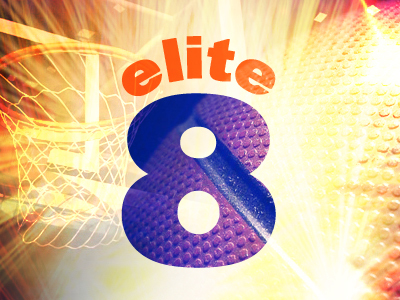 It’s March Madness, and that means it’s time to take a look at the Elite Eight. 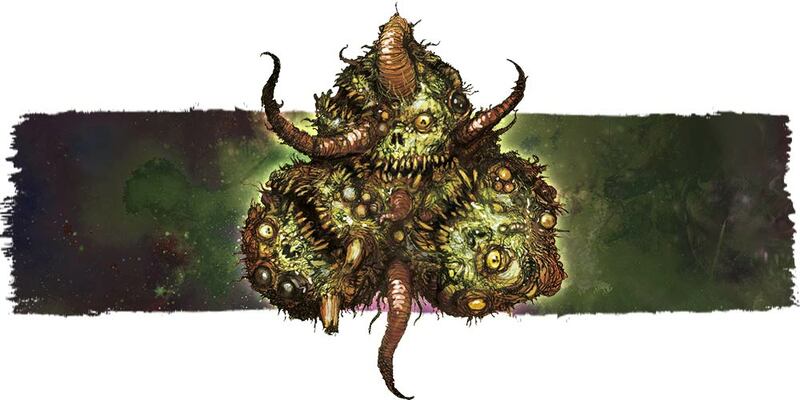 The Tyranids have invaded Adepticon’s Top 16 Championship Cut – come check out the ratios of who made the list! 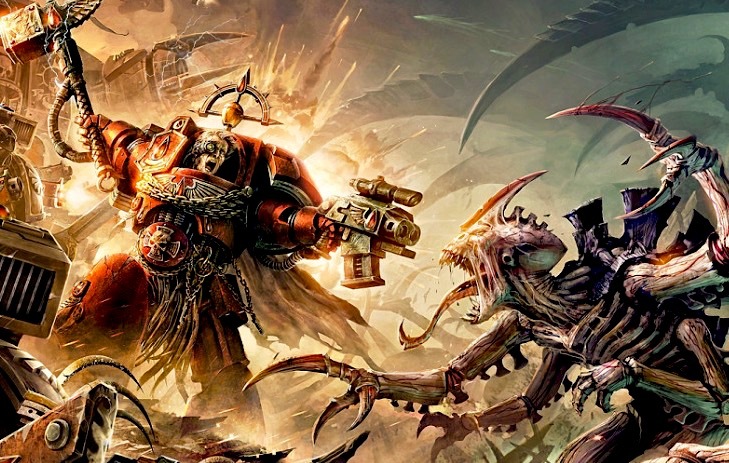 GW’s seminar is coming tonight at Adepticon–here’s what the smart money thinks is going to be there.